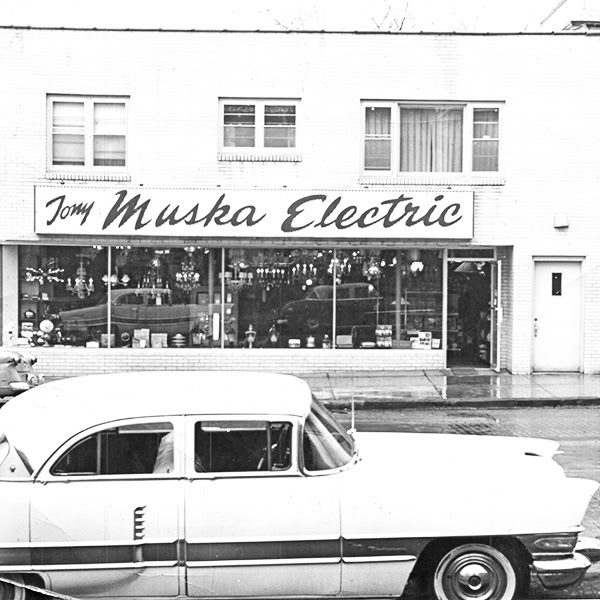 Tony Muska started Muska Electric in 1919 converting homes from gas lighting to electric. 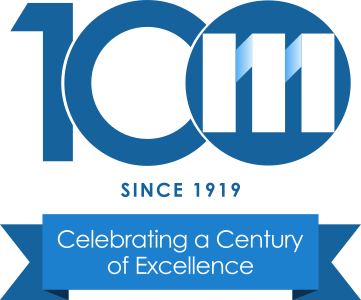 Since then, Muska Companies has maintained strategic, stable growth to become a 300-person industrial, commercial contractor. After Tony's son Bill moved the company into commercial and industrial contracting, the family sold the company to their employees in 1978, making Muska Companies the first ever employee-owned electrical contractor in the state of Minnesota. From site foremen to office admin, our employees are committed to your project's success. We're proud of our reputation as a strong, long-term partner. Our customers know they can count on us to not only handle their electric, plumbing and technology needs but also continually provide effective, innovative techniques to every project. We look forward to learning how we can be your partner.